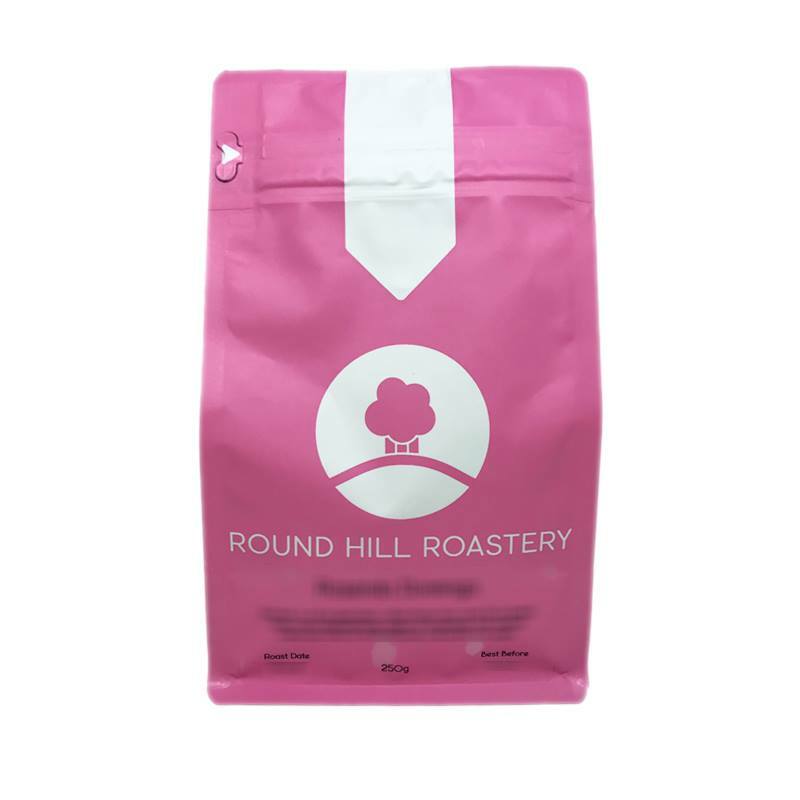 Categories: Espresso, Round Hill Roastery. 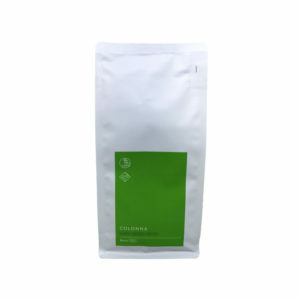 We chose this coffee for its unique flavour profile and due to changes in the Ethiopian Commodity Exchange (ECX), allowing extended traceability information. The coffee is grown by Robe Gelgelo, a popular farmer nicknamed ‘Notissa’. The name Burtukaana predates changes in the ECX and was given to coffees from this region as a flavour grouping by the import company. Robe has cherries from his 58 hectare farm processed by the mill Dimtu Haro which is privately owned. 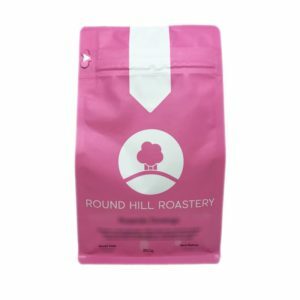 This coffee is grade 1 quality and we are in love with it’s berry like sweetness leading into a few tropical notes. We hope to source more coffees like this from Ethiopia in the future.